jus thot id drop aline to say HEY wuts up? 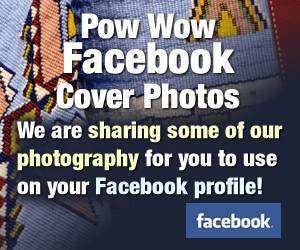 any powwows goin on? Hey wasup! how you doin?